If you are in marketing or advertising industry, you must have come across AdWords. However, if you are a newbie in the industry, using AdWords might seem a bit of o hassle, something that is too complicated to understand. Good news, it is not! Keep reading to get the logic behind using AdWords and how it might help you further in your marketing projects. AdWords is an extension of Google which already has a massive reach potential. Being a part of Google, AdWords can grab and use the necessary information for your projects instantly and without any complication. Think of the phrase “Google it”. Even the mere existence of such a phrase shows Google’s dominance and power over the online world. The search engine and its reach are commonly accepted by the audiences and it has turned into an actual phrase that can be found on the dictionaries. While creating an ad campaign, AdWords provides options for choosing your audience and keywords. There are no strict templates to be followed. Every marketer or advertiser is in control of their campaign and able to choose individualised patterns. For example, a campaign’s audience can be identified and targeted according to a specific region, age group, gender and occupation. This way, the campaign has a higher chance to reach the targeted audience and bring more accurate leads. Keywords are another aspect of AdWords that can be played with. Marketers can choose the reach capacity of a keyword as a broad or an exact match. For example, you can set if the keyword “marketing companies in Melbourne” reaches to the audience who searched for these exact words or to the ones who searched similar words as well. Businesses can change how much they spend on a campaign after reviewing the campaign’s leads and returns. Besides having the opportunity to set an overall budget for your campaign, you can change the cost per click for each keyword. AdWords always consider the newbies and provides a beginner version for CPC as well. Beginners can choose AdWords’ optimised and automatic keyword cost bit, or, like the advanced users, they can choose manual CPC and determine the cost on their own. Keyword planner and suggestions offer marketers the opportunity to understand what their audience searches for online. Being aware of the most searched keywords enables the marketers to offer the most demanded results and get the most leads out of it. This, in turn, brings reachability and brand familiarity across the online platforms. Having a well-known presence in the online world brings consistency which boosts brand identity and visibility. The insights section of AdWords provides a variety of reports according to categories such as audience, keyword, search volume, location and etc in detail. These reports can be downloaded for personal use and stored for tracking how the campaign operates. 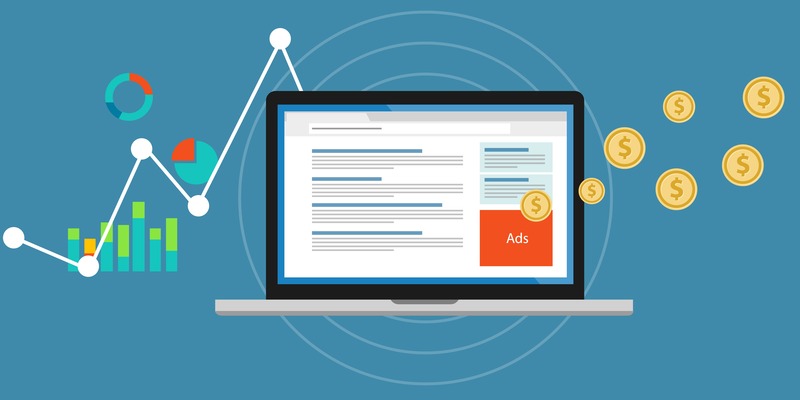 These five amazing facts make AdWords a gold mine of the advertising industry. It is highly encouraged to dive into the world of AdWords and discover more about what it offers. If you don’t have enough time to learn more about AdWords, you can always contact Platinum SEO Services for a consultation and online marketing service.